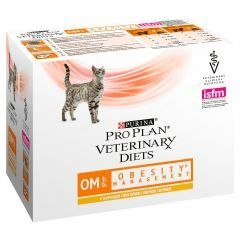 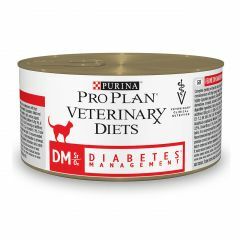 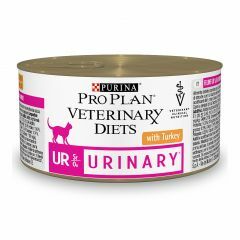 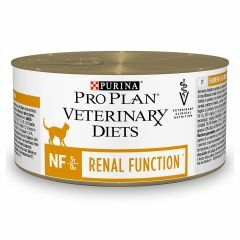 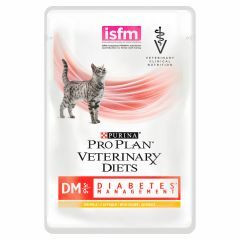 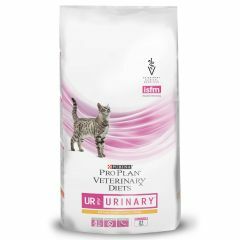 Purina Pro Plan Veterinary Diets Feline UR (Urinary) St/Ox Wet contains complete and balanced nutrition for cats. 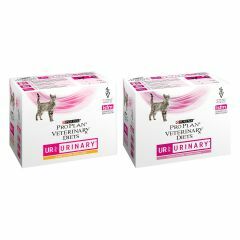 It is formulated to promote increased water intake which is recommended for urinary tract health. 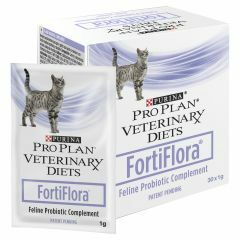 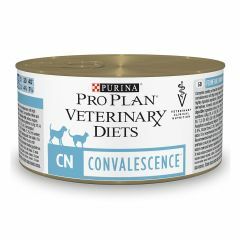 Purina Pro Plan Veterinary Diets Feline Fortiflora Nutritional Supplement Sachets contain live active cultures and is recommended for the dietary management of cats with diarrhoea It tastes great and can be easily sprinkled on your cat's food. 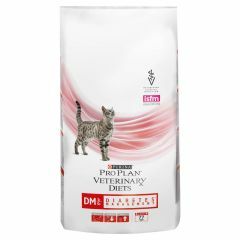 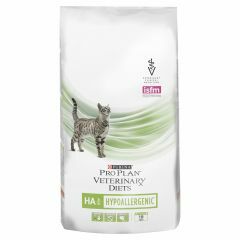 Purina Pro Plan Veterinary Diets Feline EN (Gastroenteric) Wet provides complete and balanced nutrition for growing kittens and adult cats and contains natural immune supporting protein to help nutritionally manage stress related diarrhoea in cats.